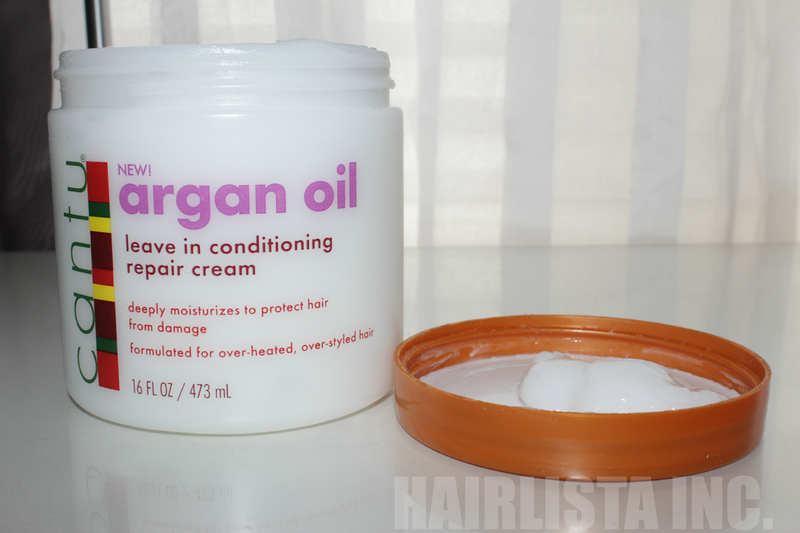 Product Review: Cantu Argan Oil Leave-in Conditioning Repair Cream - Hairlicious Inc. Promises: An Argan Oil infused deep penetrating conditioning treatment that is made with 100% Pure Argan Oil and other natural ingredients to help protect hair from the damages of every day styling. 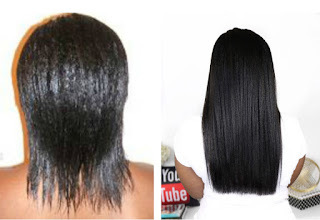 When used daily, Cantu Argan Oil Leave In Conditioning Repair Cream helps promote strong, long healthy hair. Deeply moisturizes to protect hair from damage. Formulated for over-heated, over styled hair. 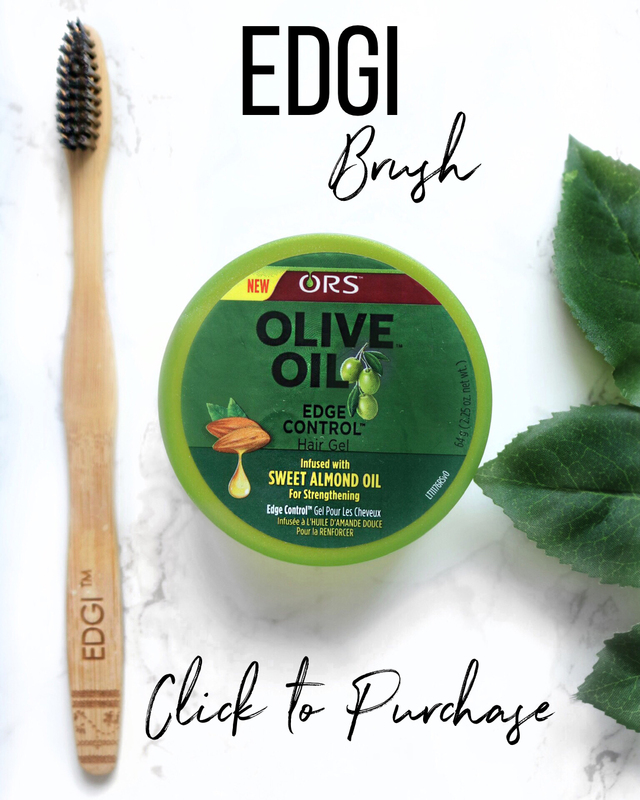 Great for: relaxed, natural, texturized, coloured, or permed hair. Daily Styling - Apply to towel dried hair. 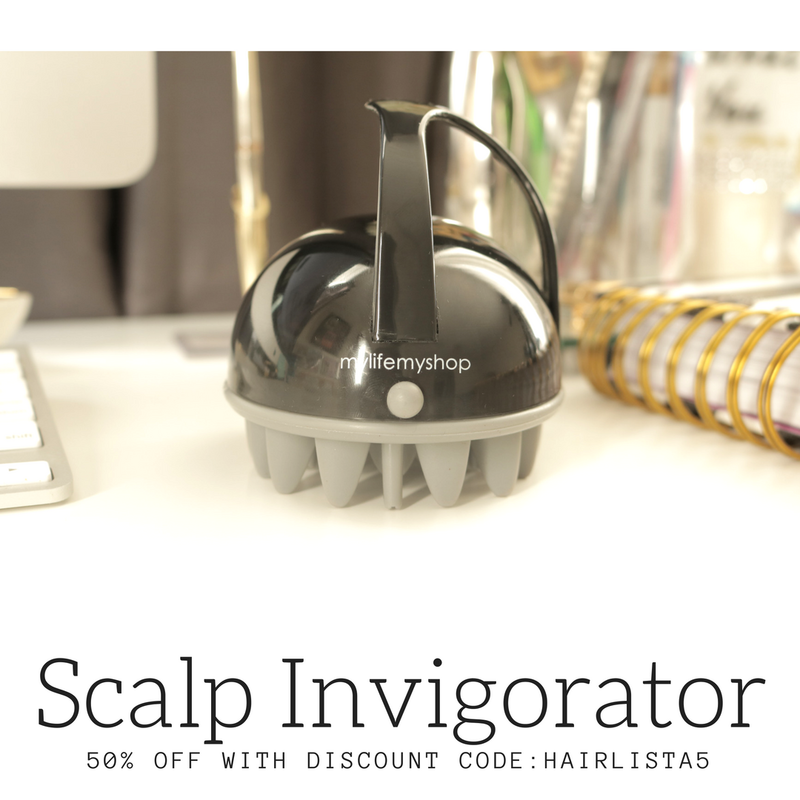 Work a generous amount of product into hair beginning at the roots and working towards the ends. Comb through for even distribution. Do not rinse. 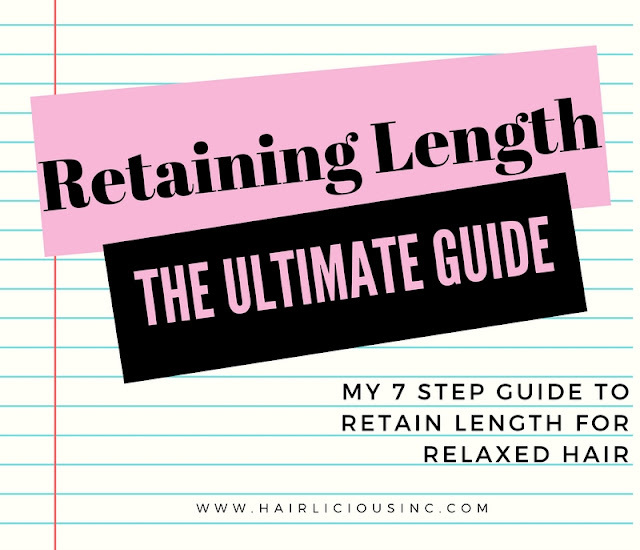 Apply more to longer hair at the ends or problem areas. Leave In Treatment - Apply as directed for "Daily Styling" using slightly more product to thoroughly coat. Cover with a plastic cap overnight for maximum absorption and intense conditioning. Leave in or rinse out in the morning. Frizz Free Hair - Apply daily to split ends or damaged areas. Comb through, and let dry naturally. Truth: The more I use this product (almost 1 month now), the more I'm beginning to like it. 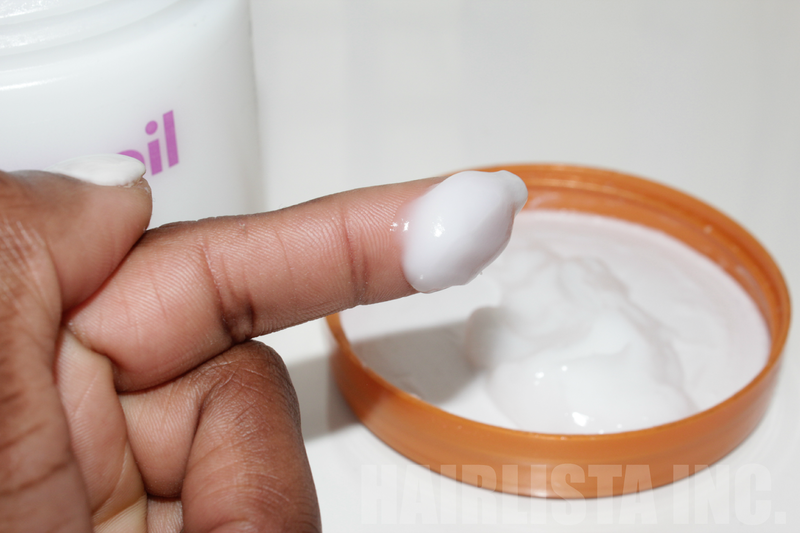 I've used it as a leave-in conditioner, daily moisturizer, and for bagging my ends at night or underneath my wigs. I find my hair responds best to this product while my hair is slightly damp - as a leave-in or while doing the L.C.O Method. I find the absorption is better and my hair remains moisturized for much longer. I think it's because the product is so thick and creamy, it responds best to damp hair. 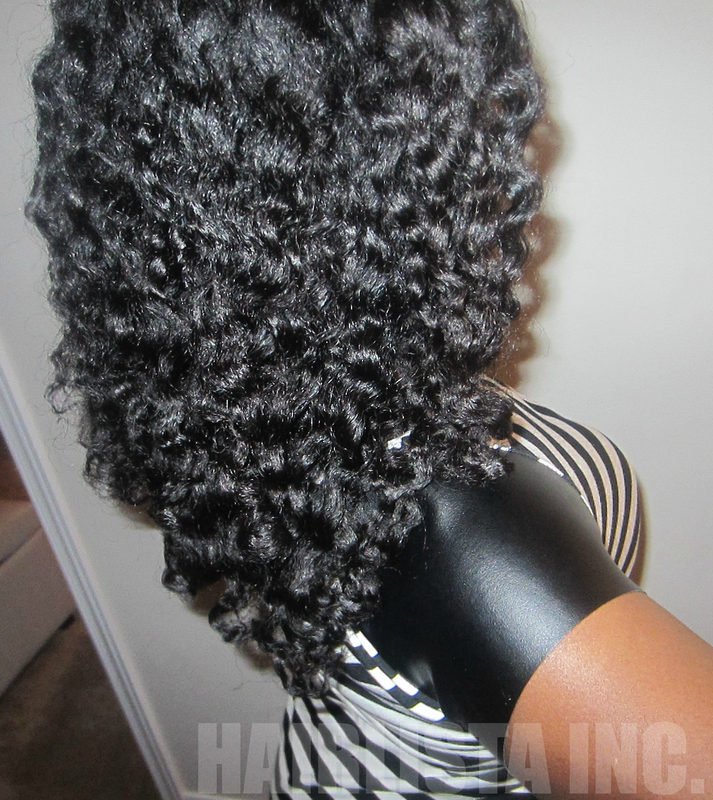 Also, it has great slip, when the hair is damp, aiding in detangling the hair. I also love bagging my ends with it. My ends stay hydrated and smooth. The scent of the product is very light and fruity. The scent is subtle yet lingers in your hair for hours - which is a plus! Can weigh down the hair - if used daily. Price: $6.99 CAN 16 fl oz. Thanks a lot for this article. I was really tempted but never found a trustable review. I will definitively give this a try. I just have a question: will it take SCurl place in your routine? I'm glad you love it!! To keep the cuticles laid, you need to use products that are pH balanced to close the cuticles i.e. Apple cider vinegar mixed with water used as a rinse, Aloe Vera Juice mixed with water as a leave-in spritz, Porosity Control Conditioner etc. Also, blow drying on cool air will help close the cuticles. That's quite odd. 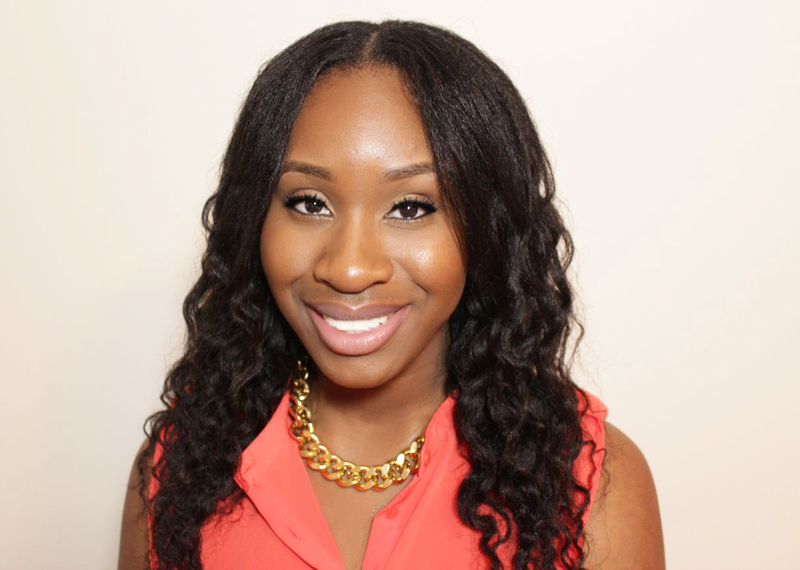 Keracare products are pH balanced around 4.5-5.5. Sure, keep me posted!! I finally got my hair how the way I wanted it.....so I got my life flo oils sunflower,almond,macadamia,avocado,apricot oil....I prepoo with tropical tradition coconut oil hair treatment.... and it came out so smooth....then I followed with the keracare products the reason why I did have porosity issues because I thought the humecto was a deep conditioner but its really not its a instant conditioner and the masque is a deep conditioner can be used every week so I put my oils in the masque an it came out soft and applied the leave in conditioner and my macadamia oil for a sealant....but yeah I did it step by step...cause the humecto is 4.5 and the masque is 4.0 so I guess I wasn't getting it down enough I dont know but im glad I did prepoo out if all that cause I never did a prepoo thanks for your advice...sorry if the message is to long. hi is this a protein leave in or moisturizing leave in? Have Your Say: What Do You Love About Your Hair?